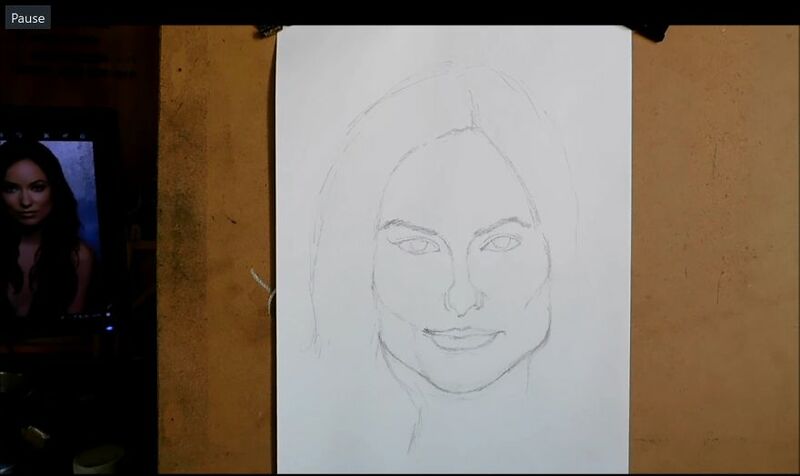 Why Is Face Drawing So Challenging? Every child is an artist. I have heard a lot of people coming to me to say “I used to draw well”. Used to? Our lives put us through a plethora of unexpected twists and turns, marriage, family, children, healthcare, education which leads to a tight financial situation and we are all tethered to it one way or the other. I have been practicing art for a while say for about 9 years now. Luckily, I had a very supportive family and they gifted me with a congenial environment to practice art. Isn’t it a gift to have a very cozy and supportive environment to practice art? Of course, yes! And I did practice and I did it very well and my hardwork fetched me a state and a national award. Through the process I also learnt how to monetise through my talent. If you used to practice art and somehow lost touch then this article is for you. Here I have given a step by step explanation of the process of portrait drawing. Is it going to easy, a little easy! Is it going to be difficult, no it certainly is not that difficult. I am going to ease you through the process. Shall we get into it ? Step 1 – Structure is the key! You would have heard comments such as she has a long face, she has an oval face, a round face, an elongated face, chubby face, short face, well go by it. Trust your judgement, stick to it, construct your structure, give it an outline first. 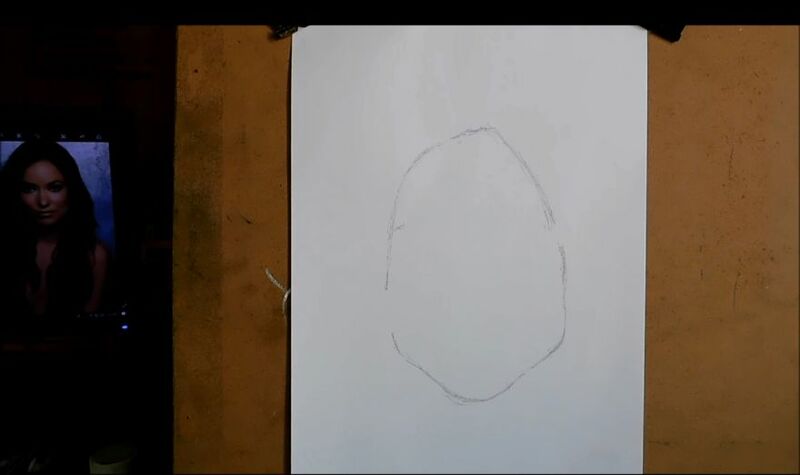 Give your portrait a shape first. Vertical measurement of the features is the key to your portrait. By vertical measurement I mean, the vertical length of the nose, eyes, forehead, chin and even the face. How do we measure it visually, well it is something that only comes out of practice. If you think your character has a lengthy forehead, chin, face or nose, just trust your judgement and go by it. Skin is a beautiful creation under which we have blood, flesh, veins and several other chemicals underneath it to keep us alive and functioning. These beautiful ingredients make our skin completely magical, magical enough to reflect light that falls on it. A good painting is a right amount of balance between the lowest value (where the skin reflects light) and the darkest value which could be a shadow or a depression. This is the same formula we apply for a portrait. A drawing/ painting does not get the life it deserves without a highlight. A highlight is something that is done using an ordinary eraser and a kneading eraser. A kneading eraser can create several values on a drawing. 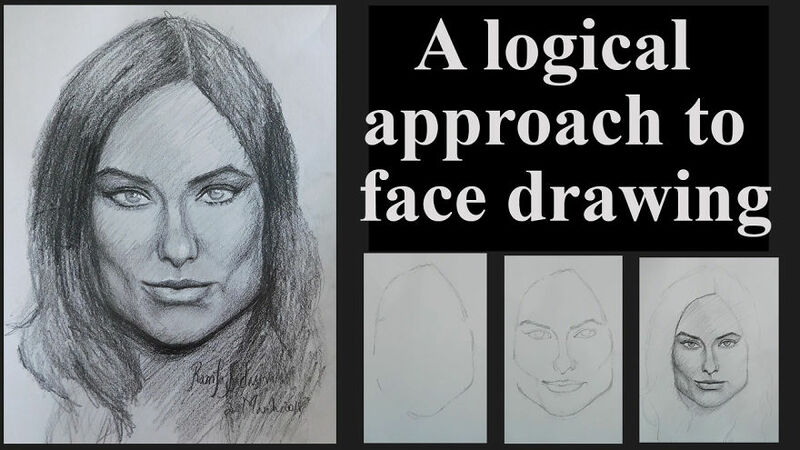 Nose, forehead, lips, cheeks, chin are usually the features that may need highlight in a portrait. RamyaSadasivam has been practicing art since 2006. She is a contemporary realist. She is a state and a National award winner. 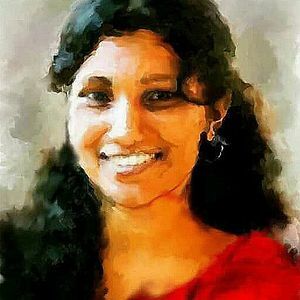 Whatsapp +91 9962695960 to know more about her paintings.. 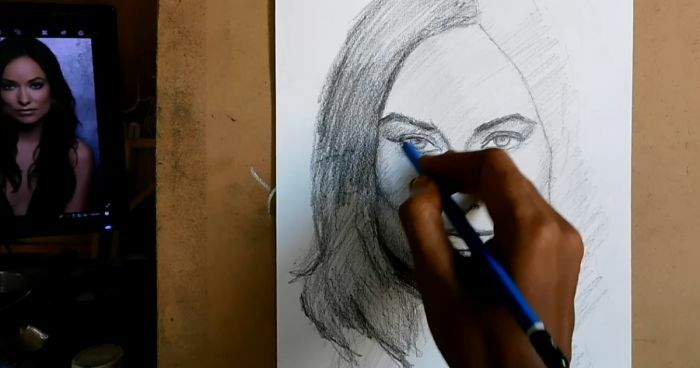 This is probably the worst advice for beginners about drawing a portrait.